Beginning in the 2019-2020 academic year, U-M will change the eligibity requirements for fraternity and sorority recruitment/intake processes as one effort to strengthen student engagement in the first-year experience at Michigan. The Delta Gamma Foundation, Ann Arbor Delta Gamma Alumnae, Xi chapter, and the Office of Greek Life are pleased to announce the fourth Delta Gamma Lectureship in Values & Ethics. The lectureship will feature Derreck Kayongo, founder of the Global Soap Project, 2011 CNN hero, and presently CEO of the Center for Civil and Human Rights in Atlanta, Georgia. The lecture will take place on March 12, 2018 at 7:00pm in the Rackham Graduate Buidling Auditorium. The fraternity and sorority community at U-M is comprised of four self-governing councils: Interfraternity Council (IFC), Multicultural Greek Council (MGC), National Pan-Hellenic Council (NPHC), and the Panhellenic Association (Panhellenic).  On November 9, 2017, the University of Michigan Interfraternity Council (IFC) leaders and 26 of their affiliated chapter presidents voted to suspend social activities and new member education efforts until further notice. IFC leaders are now focused on a chapter-by-chapter assessment and charting a safer path forward for their community. The Greek Life Diversity Equity and Inclusion Collaborative will be hosting "Pizza with a Purpose" on Monday, October 30th from 7:30pm-9pm in the CSG Chambers. The main topic of this event will be a presentation about cultural appropriation.